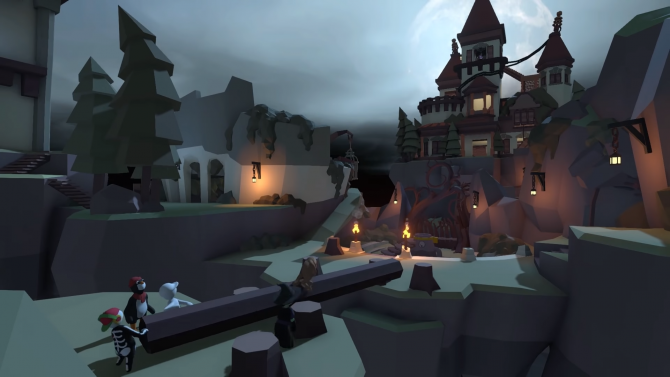 Human Fall Flat is back with a 'Dark' update on December 10 which includes creepy mansions and clock towers in the night. 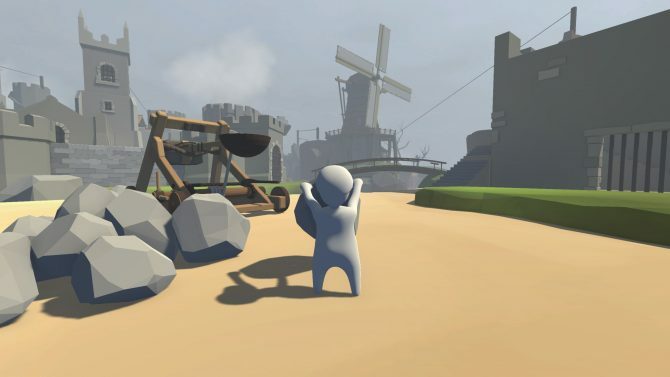 A new multiplayer patch for Human: Fall Flat on Nintendo Switch fixes some of the connection issues and brings new lobby options to this comedy platformer. 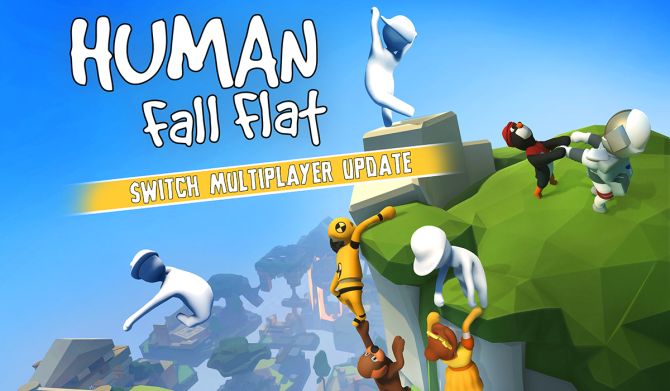 Human: Fall Flat takes its unique ragdoll puzzle-solving antics online in the latest PlayStation 4 update along with new items to customize your character. 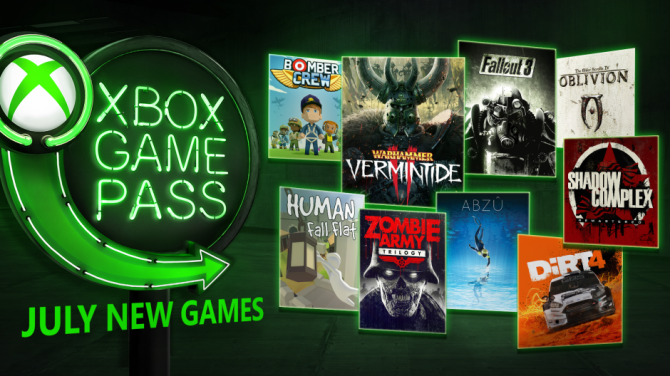 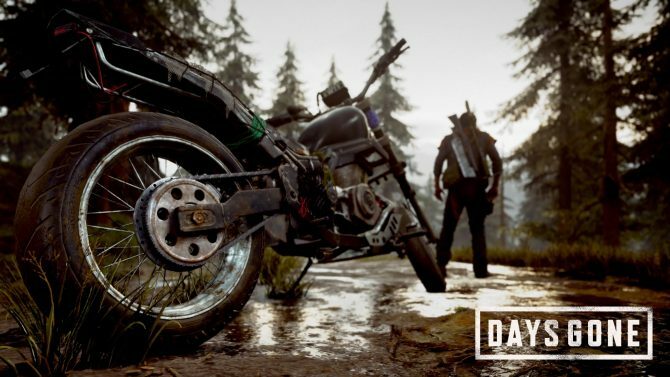 Xbox Game Pass will introduce several notable titles in July like Warhammer: Vermintide 2, Fallout 3, DiRT 4, and The Elder Scrolls IV: Oblivion. 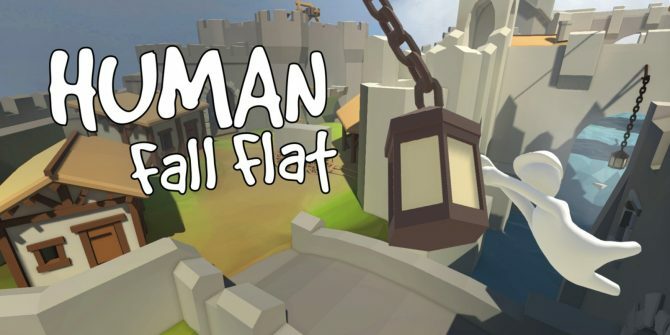 Human: Fall Flat has now surpassed four million copies sold globally on all platforms, and a new patch has also arrived for the game on PC. 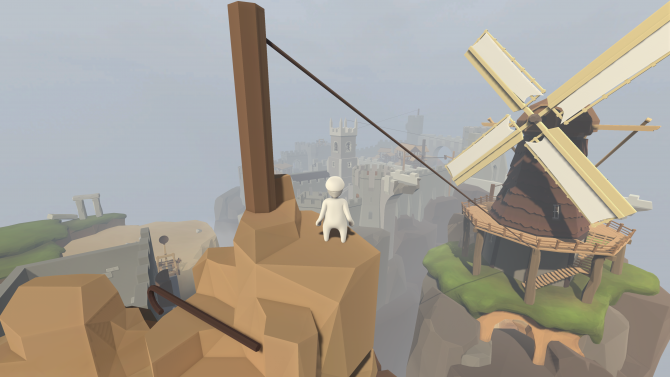 No Brakes Games and Curve Digital have announced that Human: Fall Flat has sold 2 million copies across PC, PS4, Xbox One, and Nintendo Switch. 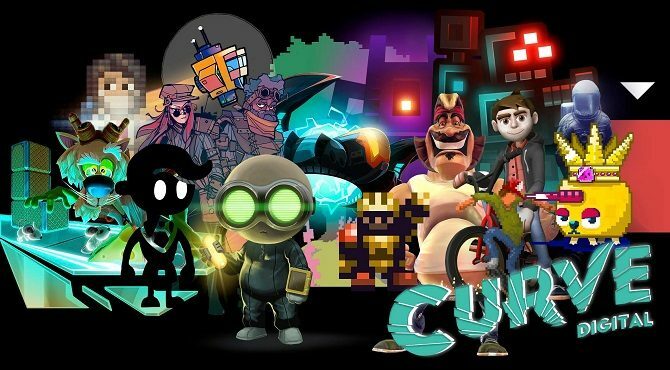 Indie publisher Curve Digital is bringing the fumbling 3D platformer Human: Fall Flat and the dystopian roguelike The Flame and the Flood to the Switch. 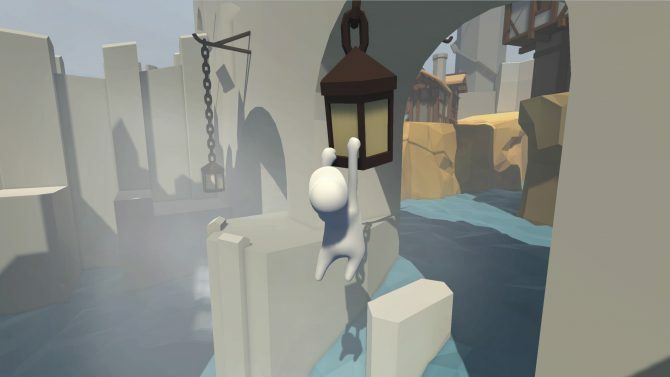 Today, publisher Curve Digital and developer No Brakes Games announced that Human: Fall Flat is set to arrive on PS4 on May 9th and on Xbox One on May 12th. 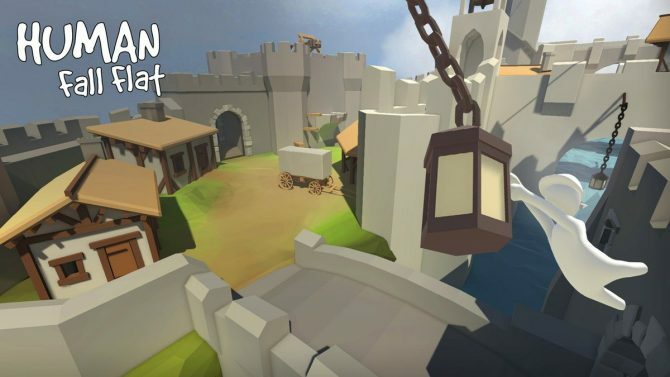 Today, publisher Curve Digital and developer No Brakes Games announced that Human: Fall Flat is coming to PS4 and Xbox One. 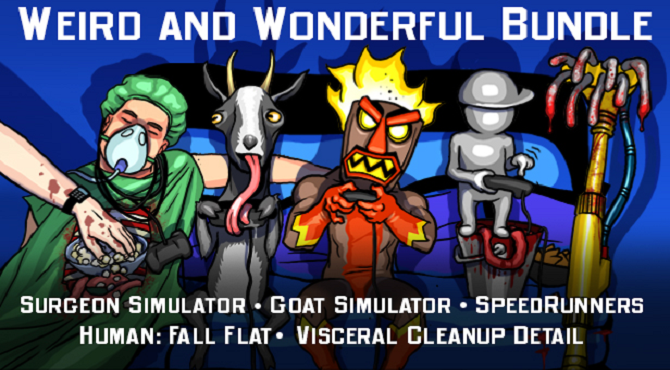 Human: Fall Flat was made for YouTubers, that is clear in its design. 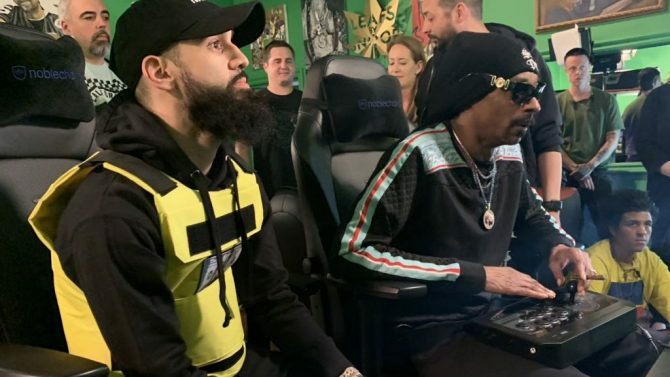 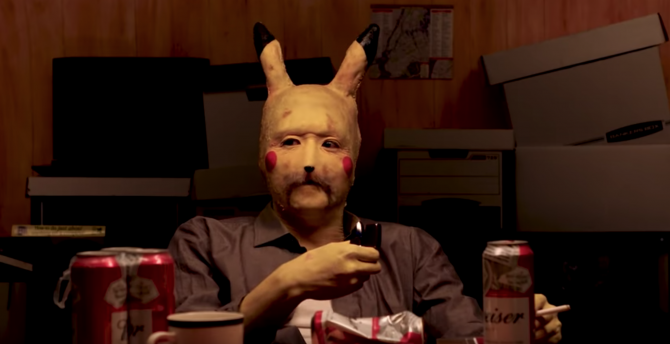 The main character is difficult to control and has funny animation in order to get a laugh out of the player and anyone watching.